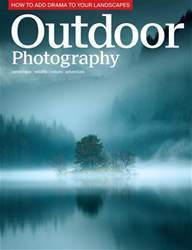 In this month’s OP, landscape photographer Joe Wright shares his complex and beautiful pictures of rural Britain; we look at Ben Pipe’s stunning portraits of Ethiopian tribes; David Noton tries out a game-changing camera prior to its release; Lee Frost presents an in-depth guide to help you create superb panoramic photographs; plus, we showcase our favourite pictures from this year’s International Garden Photographer of the Year. 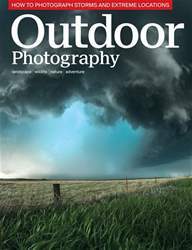 •	Pete Bridgwood pays tribute to realism and the picturesque in France while Craig Denford has an unexpected encounter with a drone during a photo shoot. •	Chris Weston recounts a life-changing experience in Yellowstone National Park and Nick Smith reflects on the darker side of the internet. 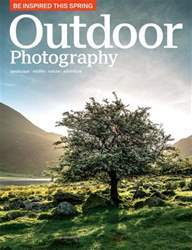 •	Kirk Norbury provides tips on how to create memorable time-lapse sequences and Kevin Sawford uses his car as a hide to photograph a roe deer. 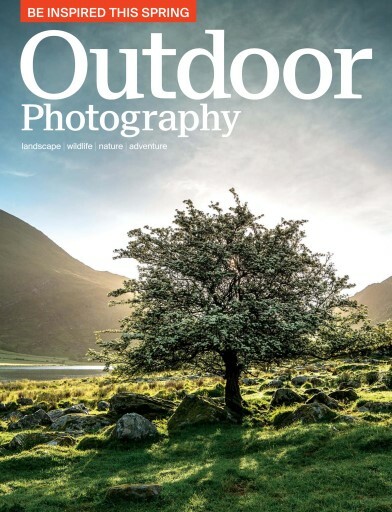 •	Laurie Campbell reveals his nature highlights for May, world wildlife spectacles and 10 top spots for limestone flora, while Steve Young tries different ways of attracting as many birds to his garden as he can. 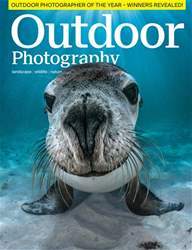 •	We put Canon’s EOS 7D Mk II to the test, have 10 great UK locations for you to shoot this month – news, reviews, plus our favourite readers’ pictures.